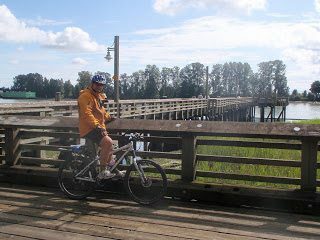 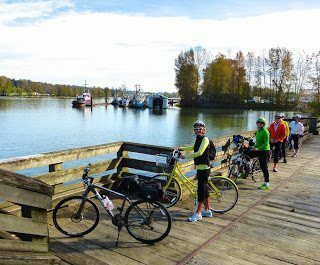 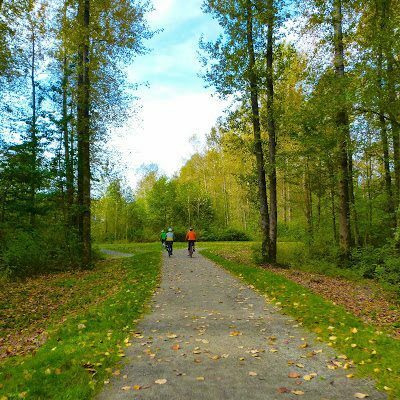 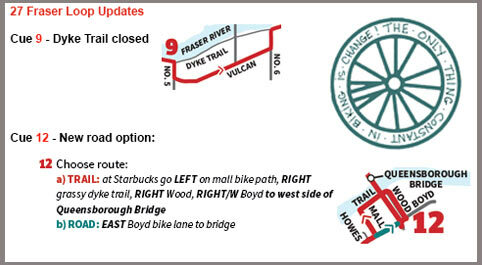 Fraser Loop – Let's Go Biking! 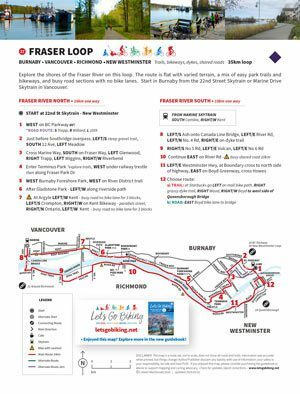 Fraser Loop – Let's Go Biking! 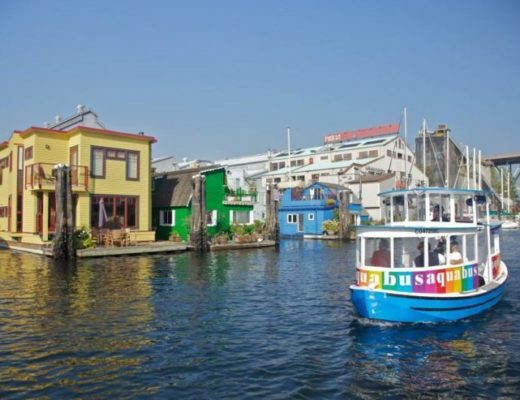 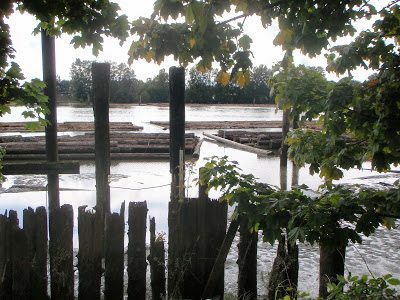 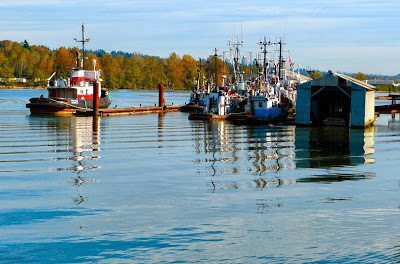 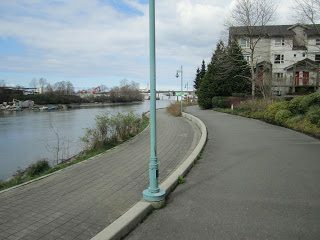 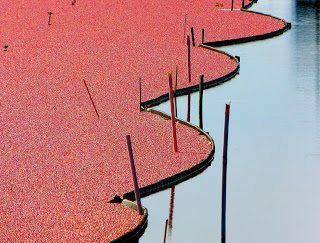 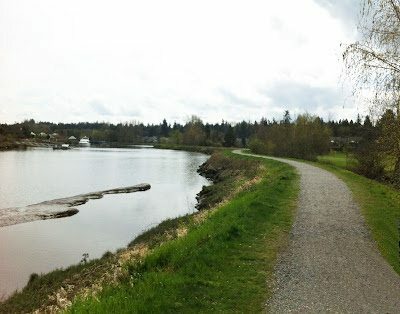 Explore the shores of the Fraser River on this loop. 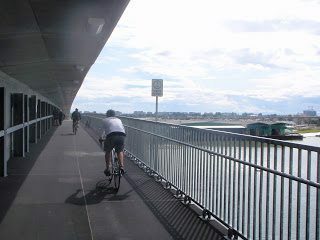 The route is flat with varied terrain, a mix of easy park trails and bikeways, and busy road sections with no bike lanes. 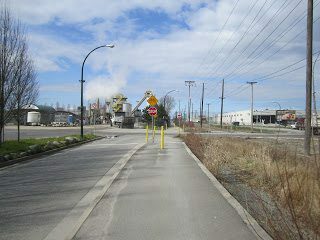 Start in Burnaby from the 22nd Street Skytrain or Marine Drive Skytrain in Vancouver.